To be honest, I have never been very excited about the idea of Placemats. Maybe because the ones I grew up were plastic and my arms stuck to them when I ate! Yuck. Needless to say, I have never had ANY desire to make one…or even own one for that matter. UNTIL I saw these ADORABLE Placemats from Eazy Peazy Patterns! It is a little thing called CRAF-TEX. Craf-tex is a Heavyweight, Non-woven Craft Stabilizer. This double-sided Fusible Interfacing comes in a variety of pre-cut shapes & sizes. Eazy Peazy used the pre-cut Placemat Craft Packs to make each of their Placemats and they have the full instructions in each of their patterns. 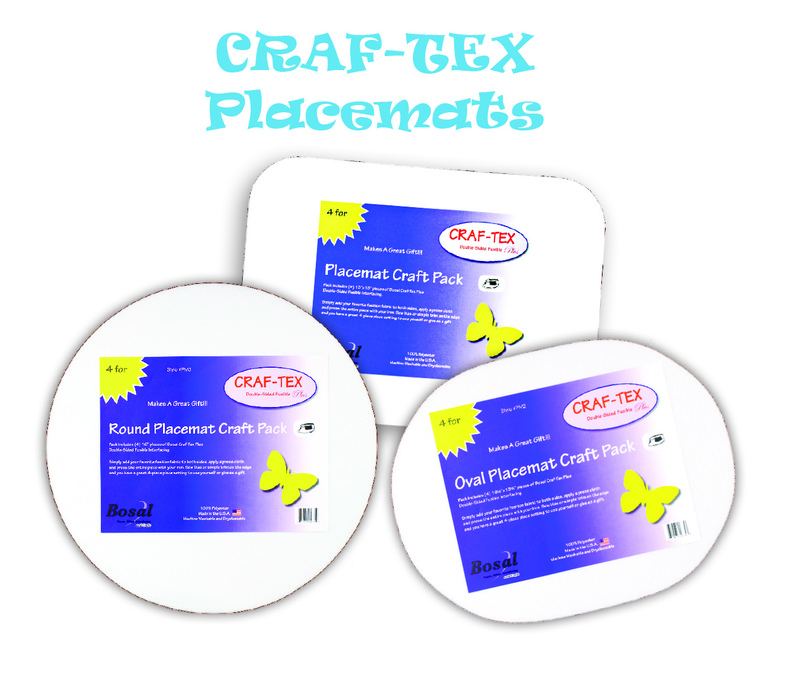 CRAF-TEX Placemats are available in Rectangle, Round & Oval. 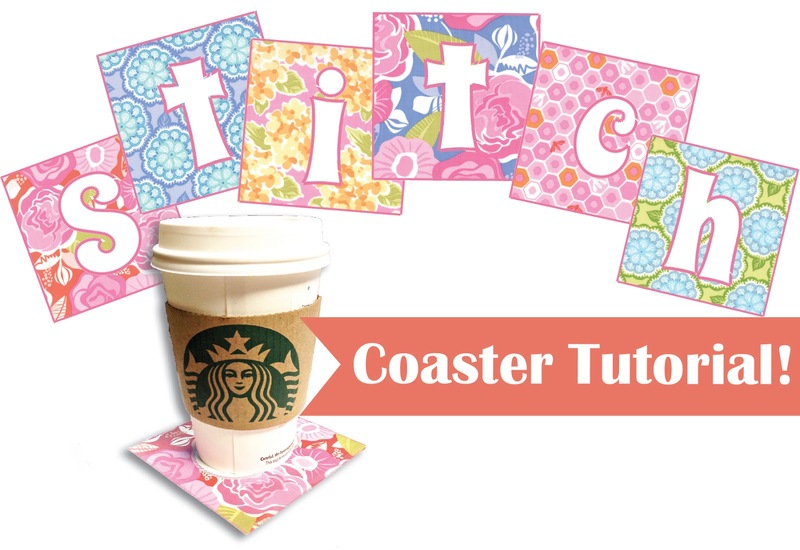 PART 2: THE COASTER TUTORIAL & GIVEAWAY!!! That sounds like a fun product to use for placemats and coasters.